Dover, Delaware’s capital and second largest city, is a charming gem on the East Coast. People are drawn to Dover, DE because of its healthy economy, colonial architecture, and close proximity to both the Dover Air Force Base and white sand beaches on the Atlantic Ocean. When you and your family make your home in the Dover area, you will get to live a laid back life, surrounded by graceful East Coast beauty. 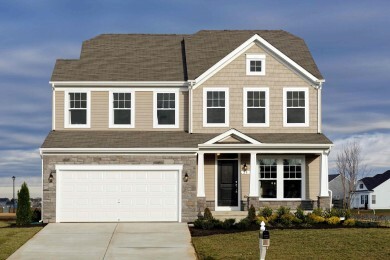 If you and your family are looking for new homes in Delaware, Timberlake Homes has crafted beautiful single family homes in some of the best master planned communities near Dover. You will be able to enjoy easy access to the beach, take advantage of all the conveniences and fun that Dover offers, and live in an amenity rich community, simply by making the choice to make your dream home a reality. Our new home communities around Dover let you and your family live in a spacious new home, away from the hustle and bustle of the city. 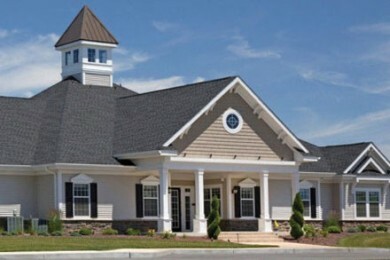 At Timberlake Homes, we know that you invest in your future when you purchase a new home. We are honored to be the recipients of your trust, and guide every family along their journey to owning a new home in Delaware. Our skilled team works hard to design beautiful new construction homes, and to build that home to last. Our single family homes in Delaware embody the coastal styles of the area, and will form the foundation of your new life.